Our tan Afghan Hound figurines are an accurate interpretation of the real life breed. 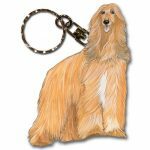 We offer the Afghan in both black and tan colors. 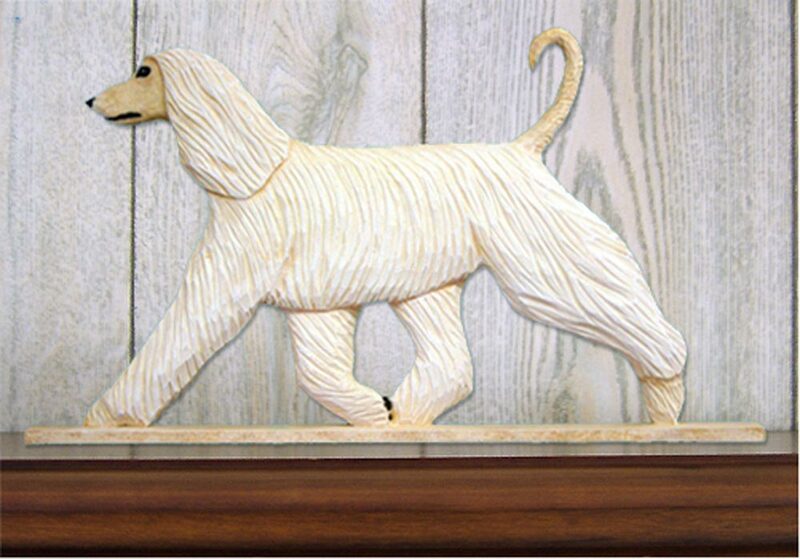 The shape and design of our figurine mimics the bushy thick coat the Afghan Hound possesses. 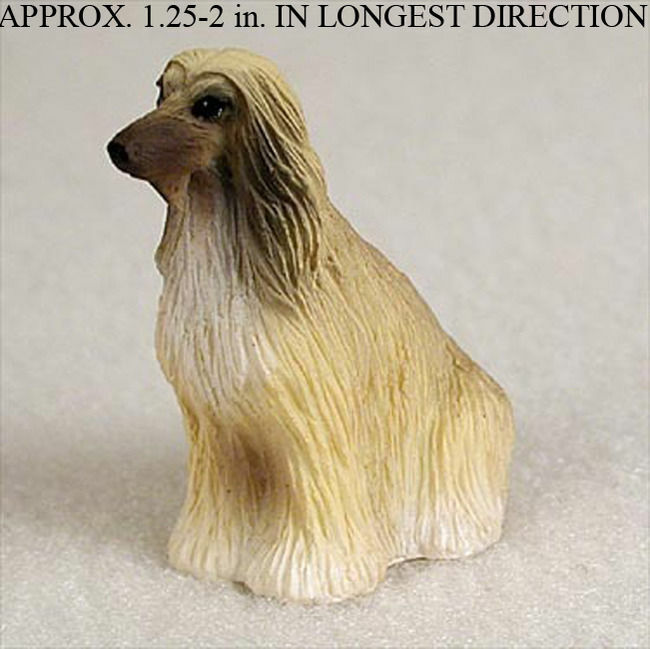 The feathering around the ears, top of the head, legs, and paws are the focal point of this figurine, similar to the breed in real life. Coloring consists of tan all over with brown on the back and brown/tan around the ears. Eyes, nose, and snout are black in color. 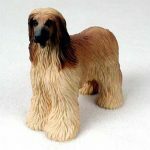 Our Afghan hound figurines are perfect for any occasion including birthdays and the holidays. 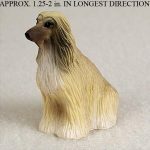 If you are looking for our black figurine, you can find it here: Afghan Hound Figurine – Black.